Indie Retro News: Atomprojekt - Loved Wolfenstein 3D? You should play this! Atomprojekt - Loved Wolfenstein 3D? You should play this! 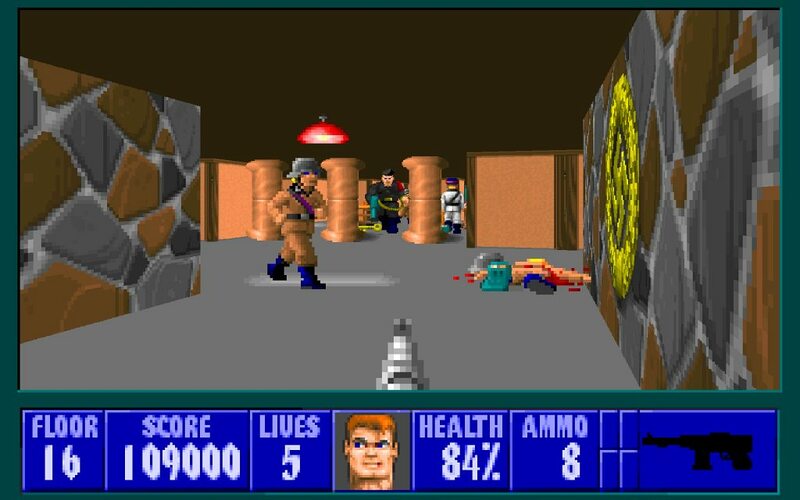 In 1992 many of us had the pleasure of playing id Software's incredible first person shooter ' Wolfenstein 3D ' for MS-DOS. It was the second major release after Commander Keen and featured a unique 3D game engine with multiple enemy types such as Nazi soldiers and dogs, and multiple weapon types to defend yourself with such as guns and knifes. It is a game that is still loved to this day and as a love letter to Wolfenstein 3D, Vaultkeeper has released the full standalone version of Atomprojekt. In this game you play as the Allie's top spy 'B.J. Blackzowitz' on a mission to assassinate Engelke and destroy his research related to the Atomprojekt; a nuclear project funded by Hitler and managed from the military installation at Erlangen. 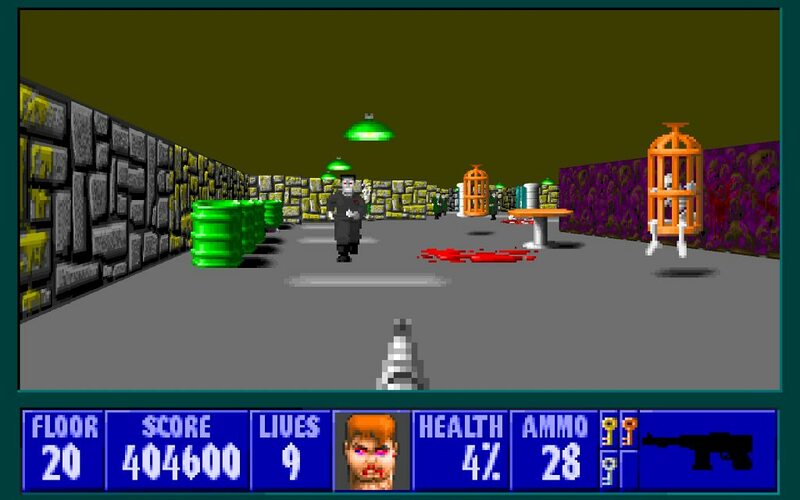 You must fight your way through 34 levels that closely follow the style and feel of the original Wolfenstein 3D and Spear of Destiny missions. Be warned though as this wont be easy, because along the way are Nazi's who will doing everything they can to stop you from completing your mission.